As we look at the week ahead, the vibrations that I have felt are that people are bracing for the heat. I often wonder why we brace for heat. I’m always curious of this phenomenon and honestly, I’m guilty of it also. In the winter I complained it was too cold. I complained that it rained too much as I fantasized about beautiful spring days and the feel of a neutral temperature. I work in the weather 365, yet I still go through being irritated that it’s cold or wet and then wishing that the cold and rain would return after being slapped upside the head with 105 degree weather. We all know it’s coming. Last night as I was cleaning out the back seat of my truck, I laughed. I laughed at the fact that I was carrying in my jackets. I chuckled at the thought of wondering if I should really put them away. Every year I take my jackets, when I think I’m done with them, and I wash them and stow them away, waiting for cold temperatures to return. Just this last Monday, I found myself cold. I was invited to speak at the Crocker Art Museum Docent Recognition luncheon. The courtyard in which I spoke was slightly shaded by trees and as I stood at the podium I found myself increasingly stepping over to the left to find a ray of sun. While public speaking doesn’t normally freak me out, being distracted by goosebumps on top of it, was making it that less comfortable. As far as I’m concerned, we’ve gotten off easy this year. We’re already into the middle of June. The further mild weather pushes into summer, such as it has been, the closer we are to Fall and cooler weather. Think of it this way when you are complaining about the hot temperatures. We are just over 90 days until Fall. For that matter, we’re only 180 days from Christmas. With lavender picking behind us, we enjoyed two incredibly comfortable weekends. If you wonder what a lavender field looks like after 700 people have moved through it, now you know. There were no casualties, no cut fingers, a few bee stings, but what there was were very beautiful days. The scent of a fresh cut field of lavender still drifts up the hill to the house. With our weather getting hotter, think about your watering patterns. There are several different choices when it comes to the debate on irrigation. Choices range from daily to monthly. It is a debate you can have to no end because every yard and every condition is unique. As Farmer Fred always says on his radio shows, all gardening is local. 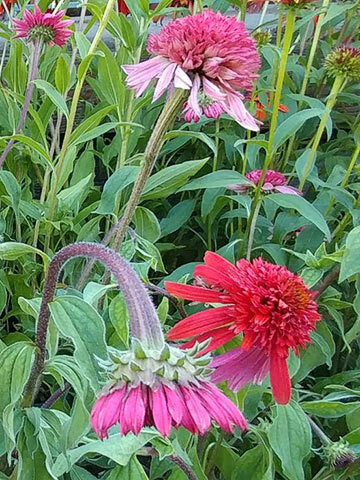 I would like to think that the drought has taught us to adapt to the personality of our yards. Let me illustrate for you the method that works for me. It takes a bit of practice and my method requires that you learn to see beyond what there is. Do you see anything wrong with this picture. 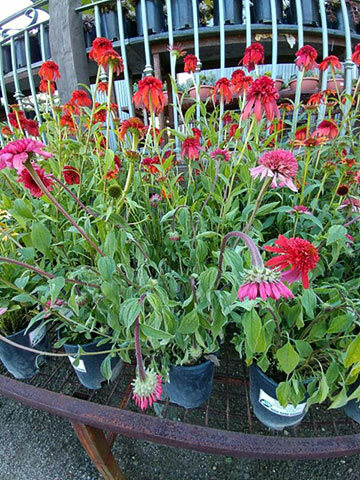 It is a table full of echinacea flowers at High Hand Nursery. As I was walking through the nursery this morning at a very fast clip, I was stopped in my tracks. Study the picture and tell me what you see. Now, do you see it? My method is quite simple. I look at energy. I don’t have time to put my finger in every single black pot to check for moisture. I don’t have time to walk five acres of garden and check if everything is getting watered properly. So, I have learned to look at energy. Can you see it? Can you see what I’m talking about? I know you see it now. Do you see the difference in the energy of the flowers? Sad. Happy. It’s really simple. So, instead of running to my clock and increasing watering times because I thought the sky was falling, I simply gave the plant a cup of water to help it catch up to the others. As I was walking by an hour later, it was hard for me to even know which plant was sad. Now we all have different methods of watering and the arguments on how to water are vast. But energy tells me when to water. When plants are happy and vibrant and have their natural colors, I let it ride. When their energy shifts, I focus in on just that one plant, instead of worrying about the totality of my garden. The questions I get asked by people visiting Maple Rock Gardens – “How do you maintain all this?”, “How many people does it take to maintain?. They are always amazed when my response is “One.” I then go onto explain. Yes, we have more than one person who help with the garden when we are going to open it to the public. We do need more people to fluff. Every garden has seasons, so we simply maintain the seasons of the garden, not the totality of the garden. Once you understand the personality of your garden and its seasons, you will find that eating an elephant is not as difficult as you think it is. In my Water Bank email I talk about my approach to irrigation. I was thrilled when Farmer Fred replied, “Scott, here is some reinforcement for what you are talking about. Written by a real garden rebel, Robert Kourik. Yes, it is lengthy. Skip to Ch. 9 for some real rebellious info.” The article entitled “Greater Garden Yields with Drip Irrigation” and mainly Chapter 9 vindicated what I’ve always thought and validated what I’ve always gotten push back from the establishment. Thanks Farmer Fred for the article. I am sure in the coming weeks, caring for plants during the heat will be a hot topic. No pun intended. Focus in on the energy. It tells you all you need to know. Here comes the heat, so let’s go. 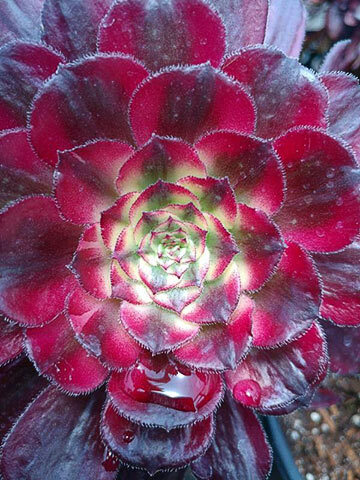 In our travels recently, while at a nursery down south I came across this little morsel of a succulent. We traveled through several greenhouses. I can do this pretty quickly when I’m looking for plants. My eyes are always scanning. This is one I’ve never seen before. It’s called “Mardi Gras’. We just received a new shipment of succulents for our succulent bar at High Hand Nursery and yes, these little fellas came home with me. We don’t have many, so come get one if you are a succulent freak like me. 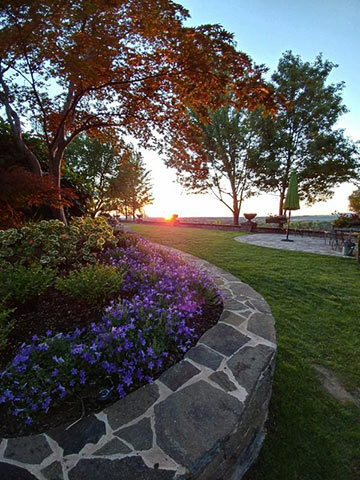 The sun going down at Maple Rock last night highlighted one of my favorite landscape plants, Campanula. Its purple flowers bloom most of the summer. I find this plant to be effortless. Just thought I’d share this with you. I had to stop and put down my armload of jackets to take the picture, but it was worth it. In the coming months, look out for Maple Rock pop up events. For those of you that came and harvested lavender, I hope you enjoyed it as much as we did. The beautiful days and the serenity of a garden and the picnic under a tree hopefully left you with calmness. The pop up events will be seasonal, meaning we have no idea when the tomatoes will be ripe. We have no idea when the plums will be ripe. We have no idea about anything other than we are beholden to Mother Nature. We will give you as much notice as Mother Nature gives us. That I promise you. September 9th, join us at Maple Rock. Live steam engines, BBQ and live music. 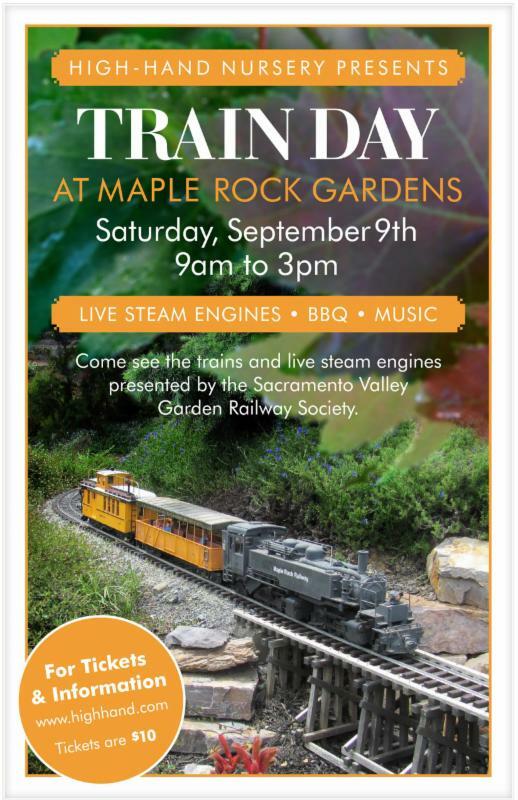 Come see the trains and steam engines presented by Sacramento Valley Railroad Society. Tickets are $10 and parking is free. Click here to purchase your tickets. We are also trying to win the Best of the Best contest. So, if you feel compelled please click here to learn more. You’ll find the links at the bottom of our page for the categories for which we’ve been nominated. Vote for High-Hand Nursery and vote for High-Hand Cafe. We will love you for it. Now, there’s a story behind this picture. Thank you, Crocker Art Museum for inviting me to come speak. I had fun. I was cold, but I had fun. You may notice they had fans. Every year that they’ve held this recognition meeting, it has coincidentally been one of the hottest days of the year. So, it makes sense that they would hand out fans to keep themselves cool. This year, fanning yourself made you colder. Kind of funny. I felt sorry for the fans that they weren’t going to get used. So, I asked everybody to pick up their fan and with enthusiasm fan themselves so I could post it. 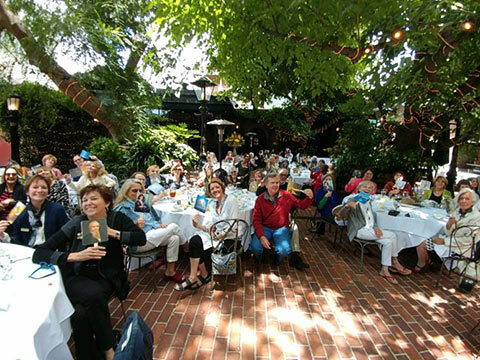 So, here’s a picture of the docents of Crocker Art Museum fanning themselves on a cold day. I think it’s funny, anyway. It underlines the unpredictability of Mother Nature, doesn’t it? So, why try to figure it out? Tune into the personality of your garden and learn to see energy. It’s really not that hard. Just focus beyond what your eyes are telling you. 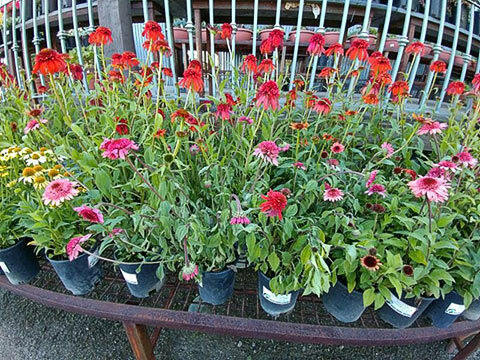 See you at High Hand Nursery. P.S. 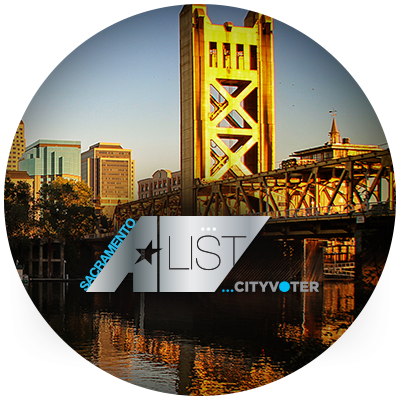 For those of you who voted for us on KCRA’s Best of the Best, I can’t thank you enough. Please encourage your friends and family to do the same. We are grateful for your support. 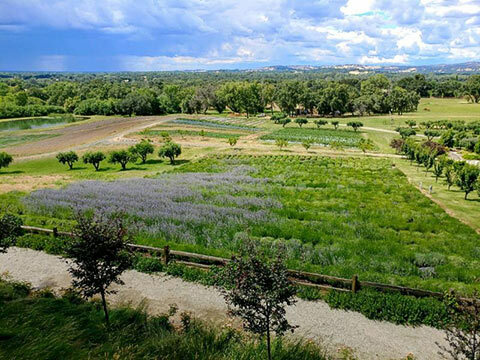 Many thanks, Scott, for opening your amazing gardens for us lavender pickers! It was my first time at Maple Rock Gardens, as well as my first time harvesting lavender. Both were fantastic!!! Driving home to Chico, I had the most beautifully aromatic car on the road. Now I have the best-smelling garage in Chico. It was a glorious day, and the vibe was casual, friendly, and fun. I look forward to next year’s event! !